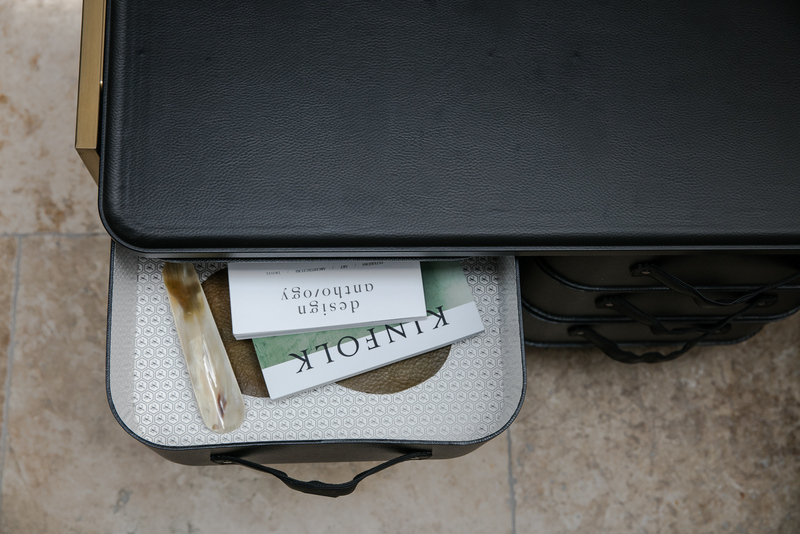 Sagitine was founded by globetrotting Sydney-sider Tina Clark, following a tireless search for a stylish storage solution for her beloved fashion and accessories collection. 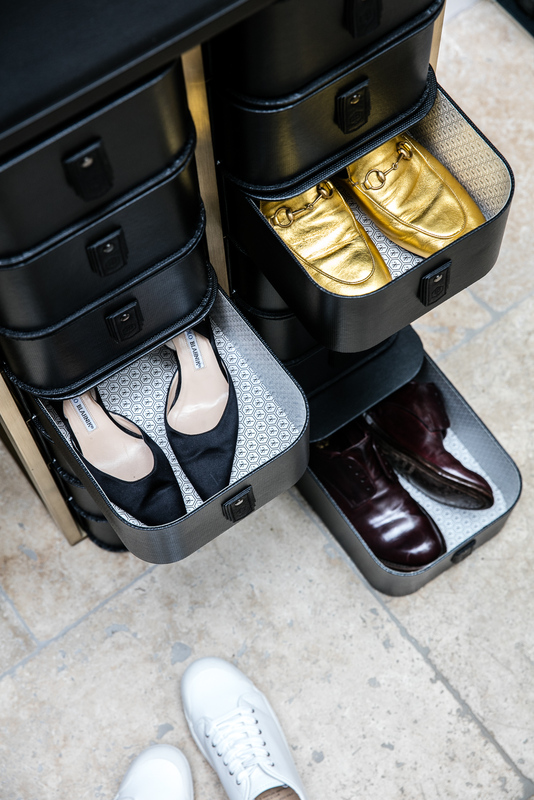 The result is premium shoe and storage boxes that are both functional and fabulous. 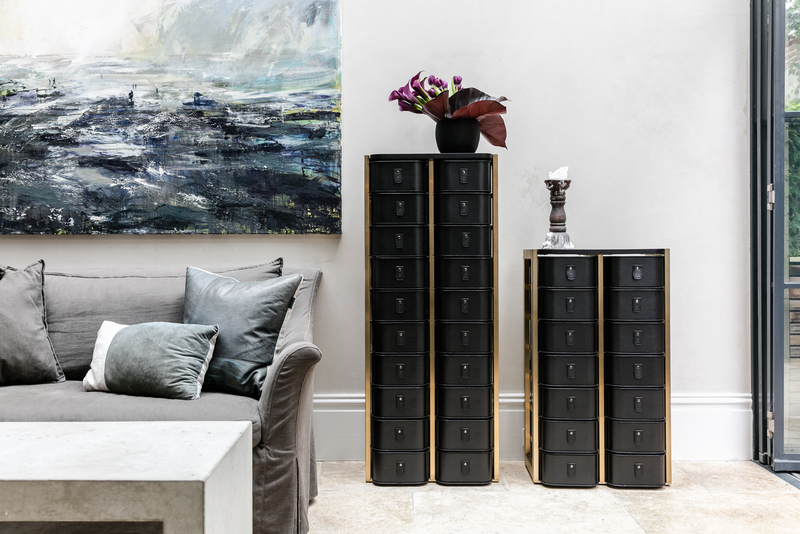 “After a long search for a high-end manufacturer, I am thrilled we could work with such wonderful materials to offer these glamorous storage solutions to our customers, with more to come later in the year” – Sagitine founder, Tina Clark. 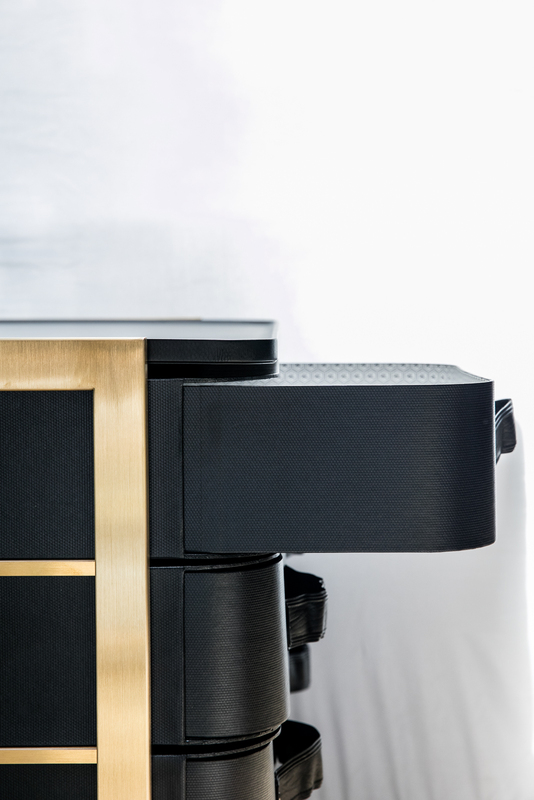 Following its launch at Denfair 2017, the luxe collection is only available through pre-order from now until July 14 2017, with delivery in September. 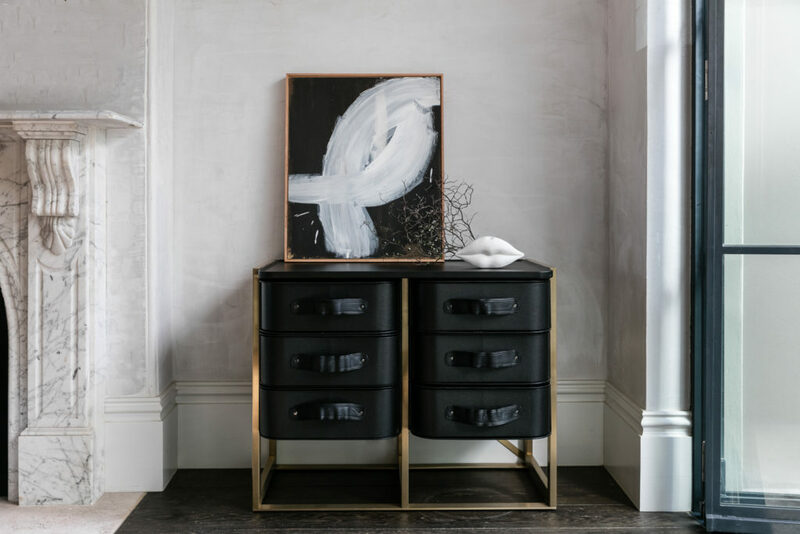 To see this first limited-edition Sagitine collection, visit www.sagitine.com or visit Becker Minty in Sydney and top3 by design in Sydney and Melbourne. 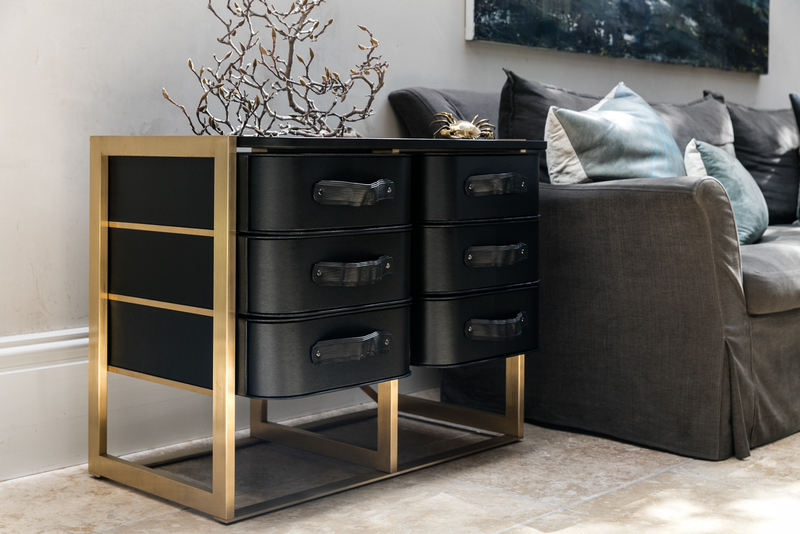 Posted in New Products and tagged australia, Becker Minty, business, furnishing international, luxe, Melbourne, new products, Sagitine, storage, sydney, top3. Bookmark the permalink.